Effective method used to identify the causes of violations of discipline and legality, allowing for preventative measures against violators, and the entire service team are very service review. In any public authority, there are situations when the principal has the right and sometimes just have to make a decision on bringing the perpetrators of the staff (employees) or to disciplinary liability for corruption and other offenses. Prior to the adoption of such decision the head of the assigned service check, which establishes the fact of violation of discipline or law, the circumstances under which the violation occurred, the degree of fault of the employee, the size of the caused damage and other circumstances. If manual you have been assigned to conduct an audit, you have to first examine the departmental instructions governing the conduct of performance audits. Then explain to the employee in respect of whom conducted the test, his rights and offer him to write an explanation about the circumstances of the Commission of the offense, as well as interrogate witnesses. 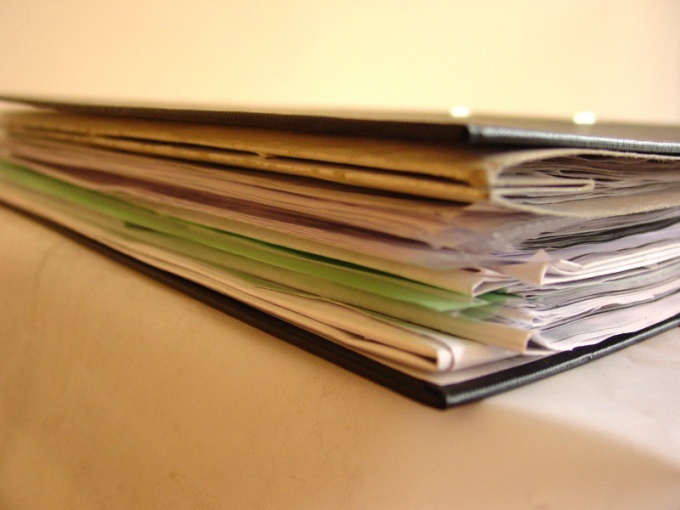 Examine the personal file of the employee and in particular the materials of the previous audits, if conducted earlier. If the result of the committed offense or offence caused material damage to service property or property of other persons, state petition on the management of the inventory or purpose of examination to determine the nature and amount of the caused property damage. At all stages inspection observe safety and confidentiality of information. After an objective, detailed and complete establishment of all circumstances of the offence make the conclusion of the official investigation outcome document and final inspection. In conclusion, specify what was requested to conduct an audit, who conducted and in respect of whom, the circumstances of the offense and the conclusion of the guilt or innocence of the employee and check the conclusions about the causes of the offence, suggestions for the application of liability measures against the guilty employee. Then under signature check familiarize the employee with the conclusion. Then the conclusion of the performance audit is submitted to the Manager for approval. Approval of the findings is the last step that a service check is completed.